Ourshutterjourney.com 4th Anniversary Readers Giveaway! 12th March 2013, Singapore – In line with ourshutterjourney.com 4th Anniversary, we have been making announcements after announcements sharing good news. From incorporating a LLP to the official appointment of our very own Authorized Service Centre, this round is for you – our readers! 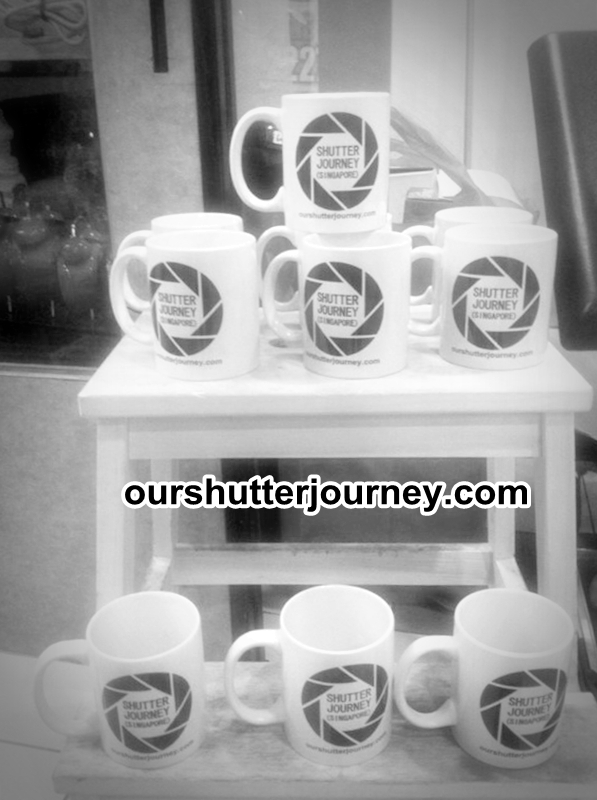 We have 10 units of high quality ceramic mugs with ourshutterjourney.com logo to give away! Just answer a few simple questions! And you might just win One of these Limited Edition commissioned souvenirs from Ourshutterjourney LLP! Step 1: Answer the below questions. Question 1: Who are the Founders & Managing Partners of Ourshutterjourney LLP? 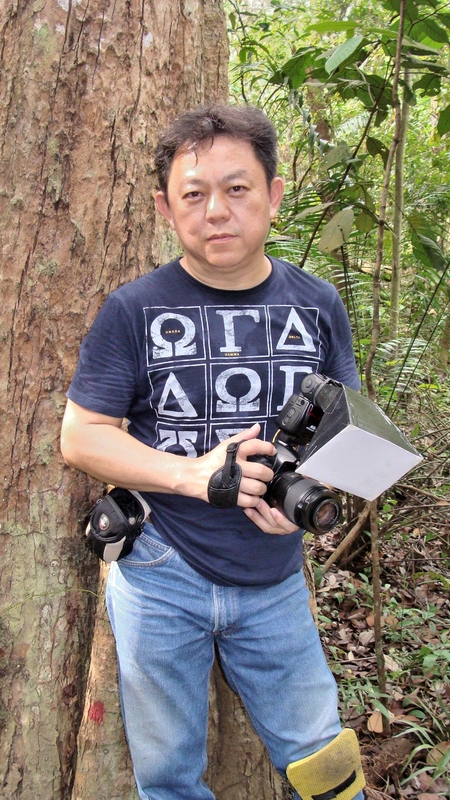 Question 2: Name 3 of ourshutterjourney.com’s Signature Photography Events. Step 2: Email your answers + your name, contact number to sjscontest@live.com by 28th March 2014 noon. – First 10 Email Entries with all answers correct will stand to Win the Limited Edition Mugs! – All Winners will be notified by email & sms. We will also publish the winners on our site. This entry was posted in Group Announcements & Notices, Non Photography, Photography Contests and tagged Ourshutterjourney LLP, ourshutterjourney.com, SJS Contest. Bookmark the permalink. 1 Response to Ourshutterjourney.com 4th Anniversary Readers Giveaway!